The designers of a giant water slide that decapitated a 10-year-old boy went ahead with the project despite having no technical or engineering qualifications, prosecutors say. Criminal charges have been brought against Schlitterbahn Waterpark in Kansas City following the death of Caleb Schwab on its Verrückt water slide in August 2016. 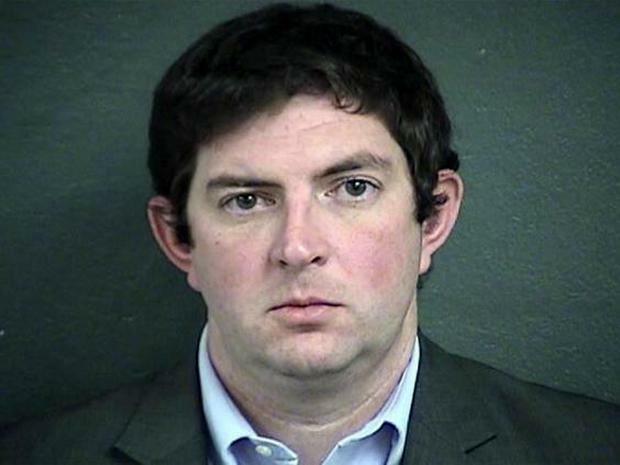 Tyler Miles, a former director of operations at the park, also faces an involuntary manslaughter charge over the incident, in which a raft carrying the boy and two women went airborne, forcing his head into a pole. A grand jury indictment made public on Friday said Verrückt, German for “insane”, “violated nearly all aspects” of industry safety standards. 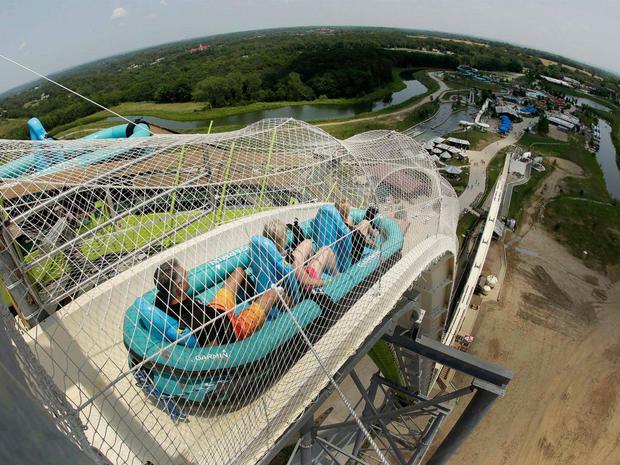 Court documents said park co-owner Jeff Henry and lead designer John Schooley concocted the idea of building the world’s tallest water slide in 2012 on the “spur of the moment”. They produced a prototype for Verrückt, just 36 days after first devising the ride, a job amusement park design experts later told prosecutors should have taken a four-person team of engineers between three and six months. Mr Henry and Mr Schooley did not possess any formal qualifications in water slide design, and used trial-and-error methods in an attempt to solve problems with rafts going airborne during testing, the indictment says. “Henry and Schooley lacked the technical expertise to properly design a complex amusement ride such as Verrückt,” the indictment continued. Prosecutors said Mr Miles, Mr Henry and Mr Schooley had all been aware of problems with the slide’s design and a number of other people had been hurt while riding the 51-metre slide. A total of 11 people suffered injuries, including slipped spinal disks, whiplash, broken toes and lacerations on the ride in the period between when it became operational in July 2014 and the day of the fatal crash. “Evidence in the form of corporate emails, memoranda, blueprints, video recordings, photographs and eyewitness statements revealed that this child’s death and the rapidly growing list of injuries were foreseeable and expected outcomes,” the indictment said. Mr Miles pleaded not guilty to the charges on Friday and was later released on bail, which has been set at $50,000 (€41,000).